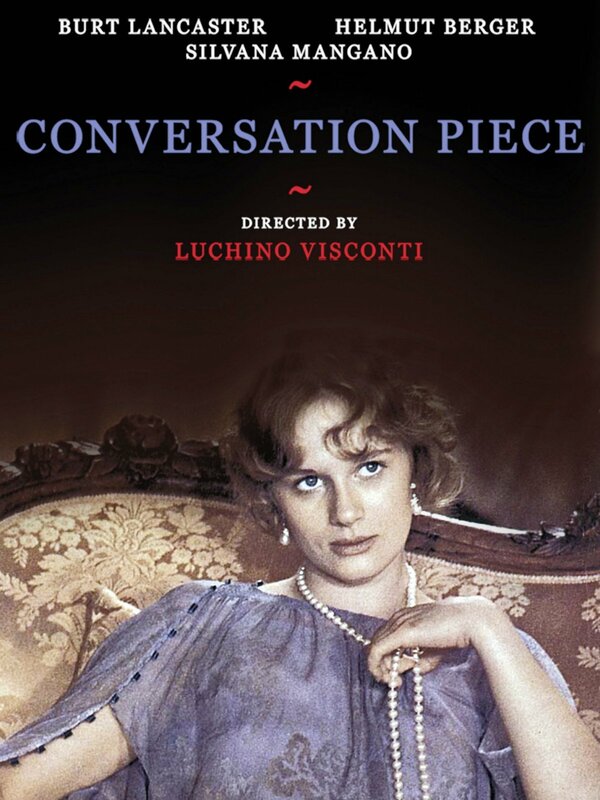 This award winning film by Luchino Visconti features an international cast including Burt Lancaster, Helmut Berger and Silvana Mangano. Retired professor of American origins lives a solitary life in a luxurious palace in Rome. He is confronted by the arrival of a vulgar group of loud tenants who disrupt his peace. His quiet routine is turned into chaos and everybodys'life takes an unexpected turn.